Last month, we spun K-Tel's 20 Electrifying Hits from 1972. Included with that album was a bonus album called 20 Hits of the 60s. And that is what is on the platter for this episode of Adventures in Vinyl. This album contains songs from Tommy James, Lovin' Spoonful, The Turtles and many more. Or, you can listen at anytime via Mixcloud. Want the best vinyl music on the go? 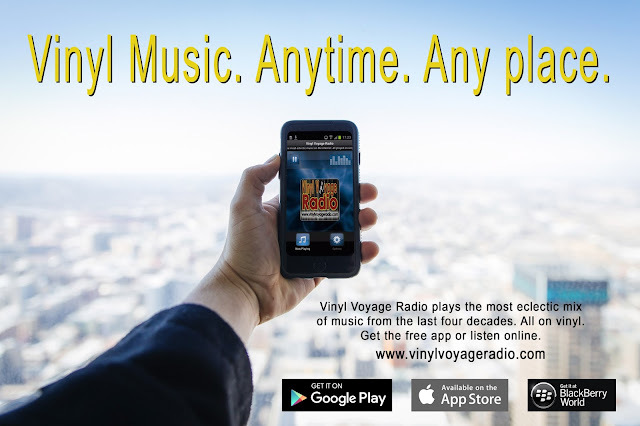 Now you can listen to Vinyl Voyage Radio anytime, anyplace. Available for Apple devices, Android and Blackberry.